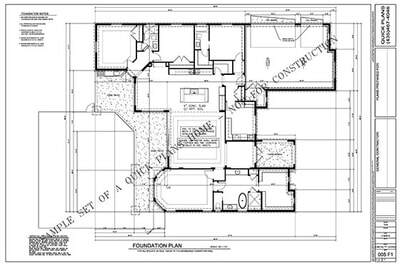 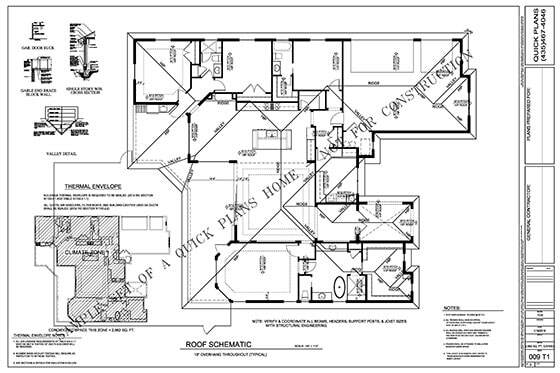 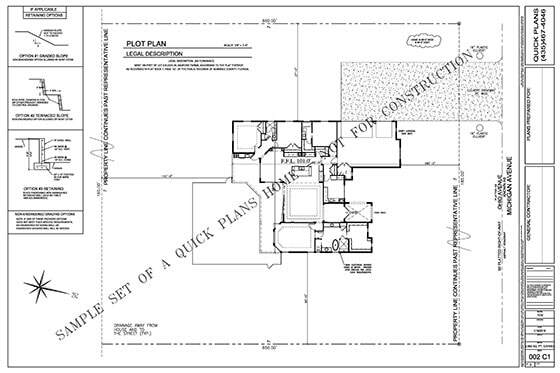 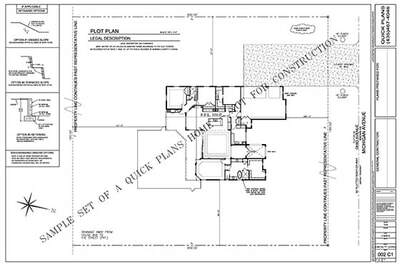 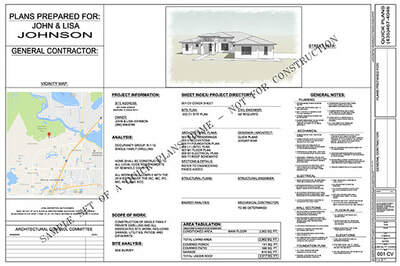 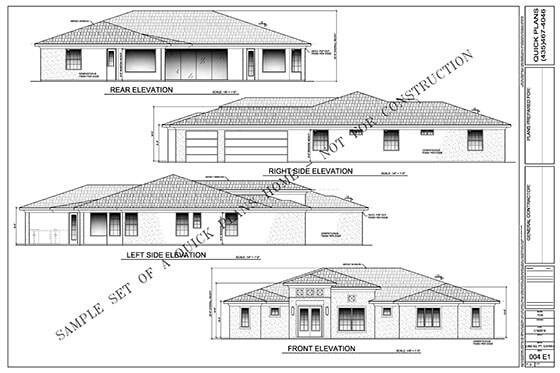 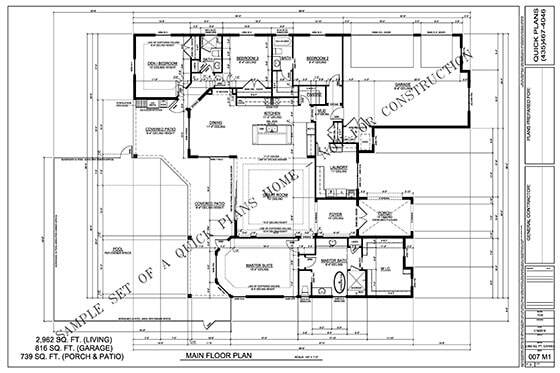 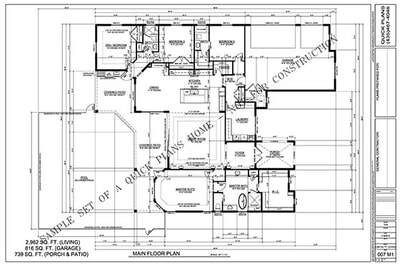 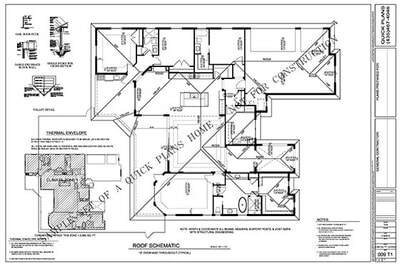 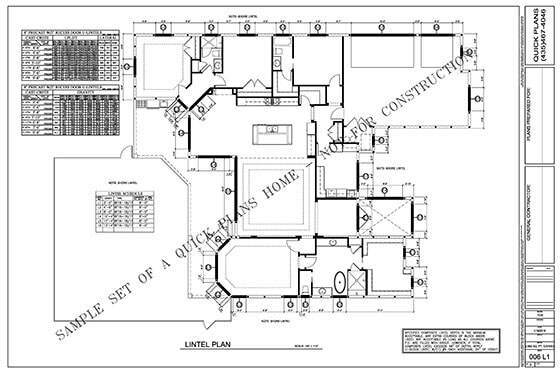 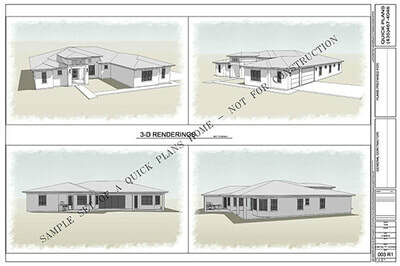 ​Plans will also contain Floor Framing Plans & Lintel Plans as necessary. 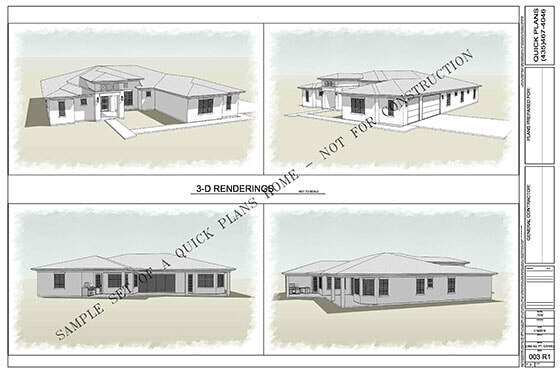 Some plans will also include 3-D Renderings. 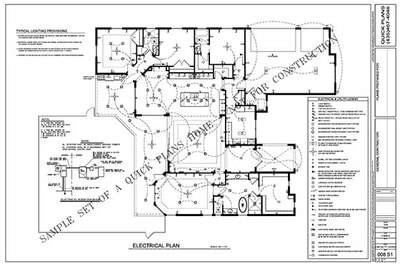 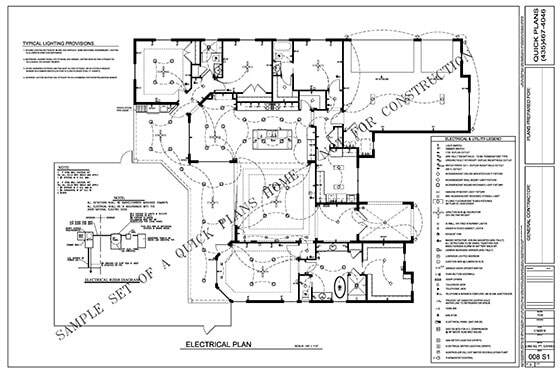 These plans do not include an engineer's "stamp or seal" & may require one in some states.